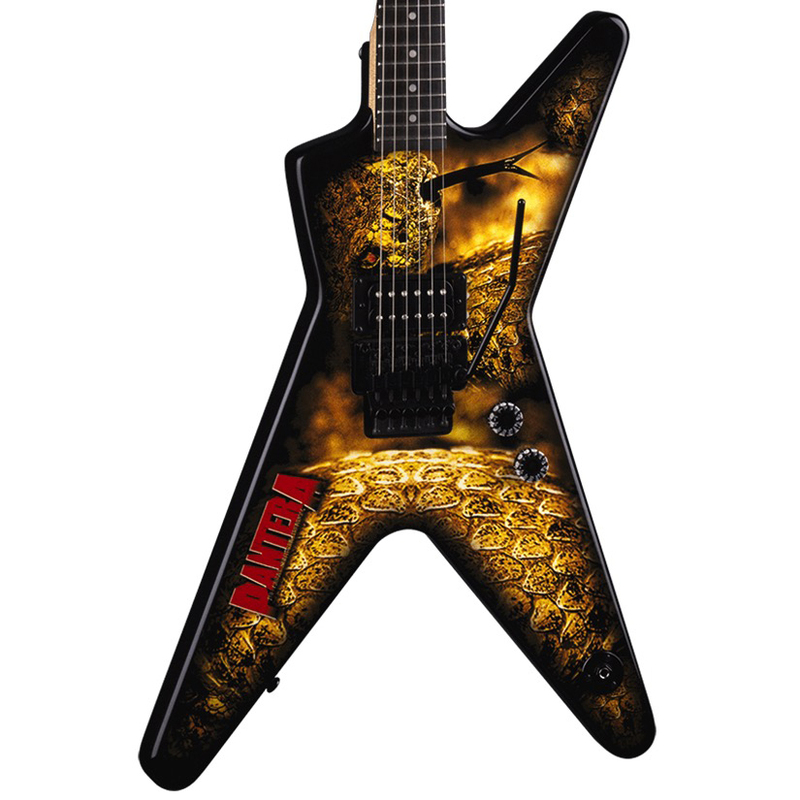 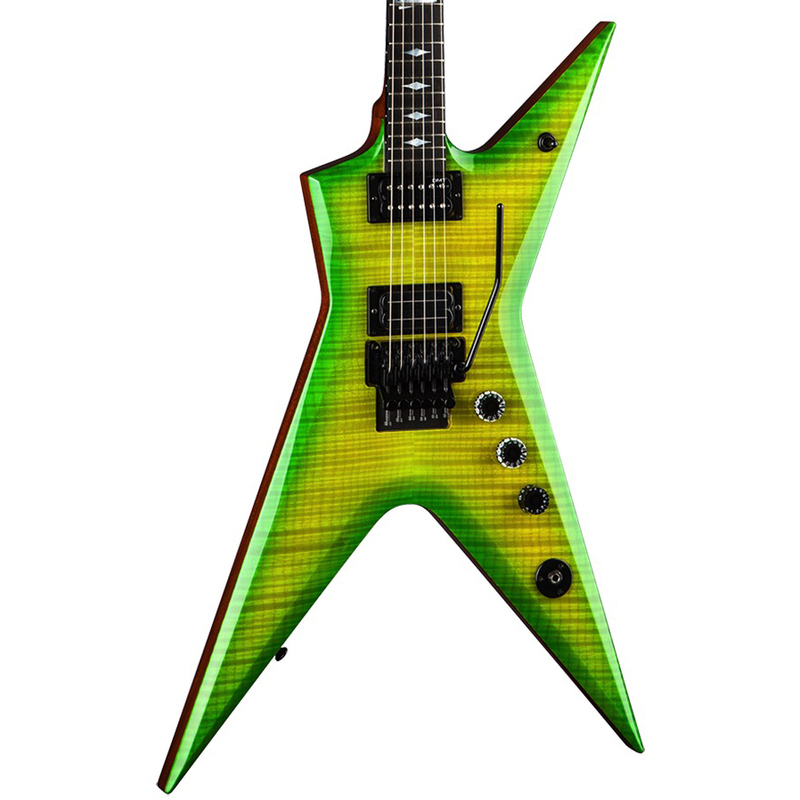 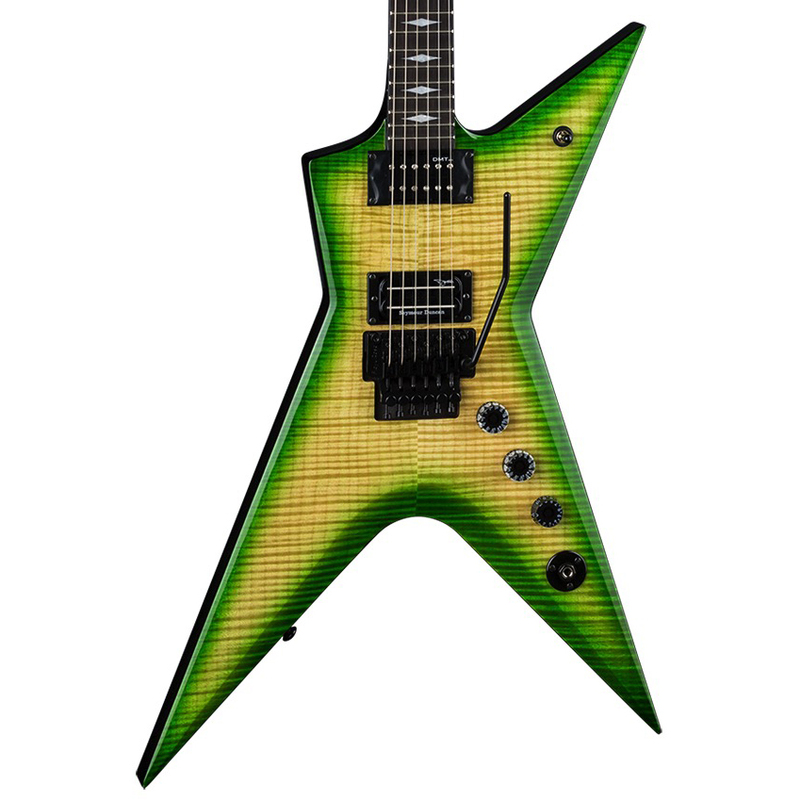 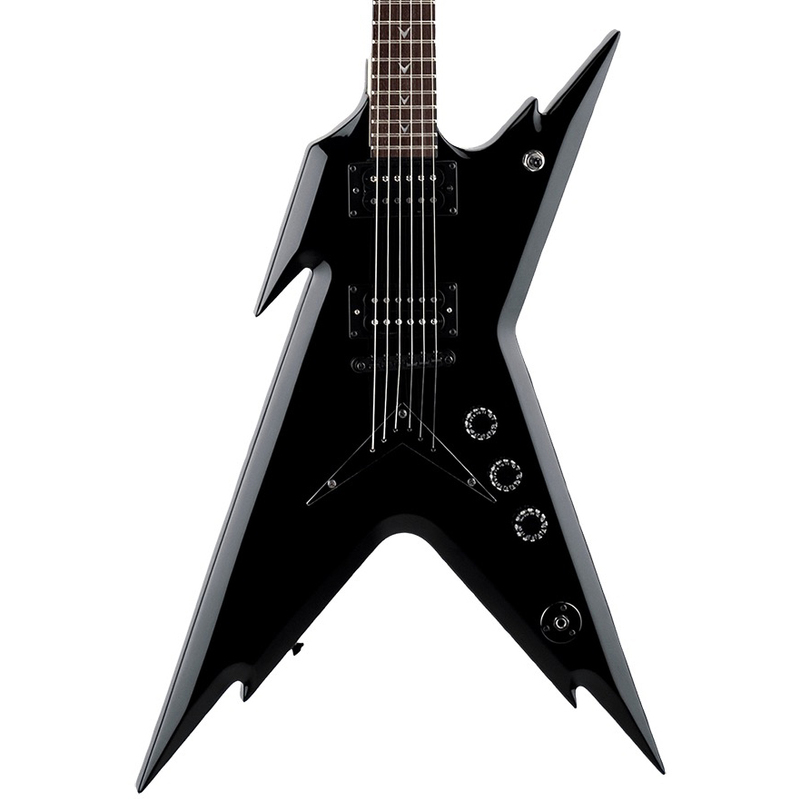 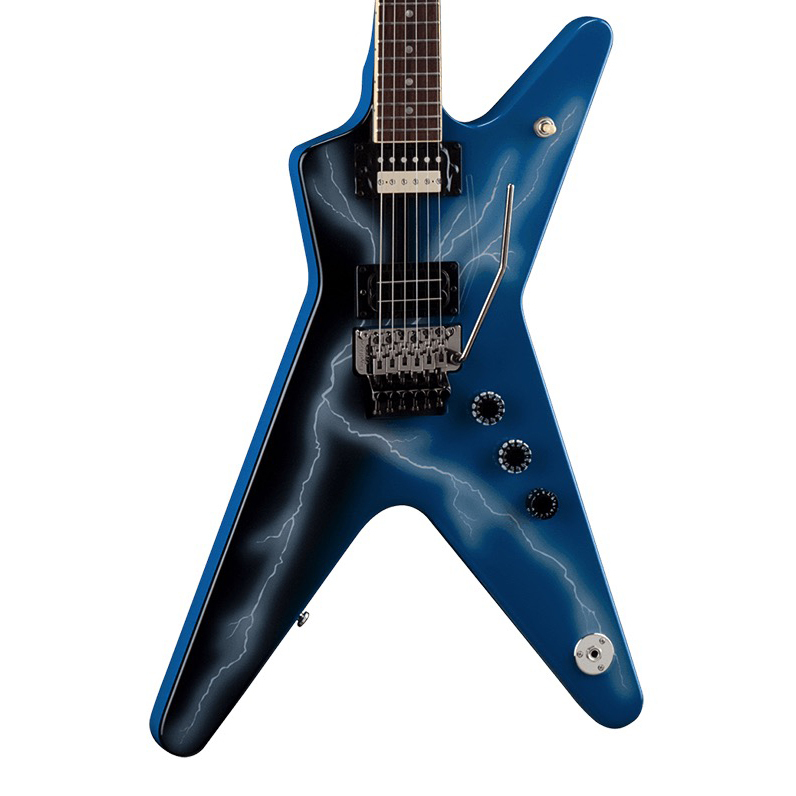 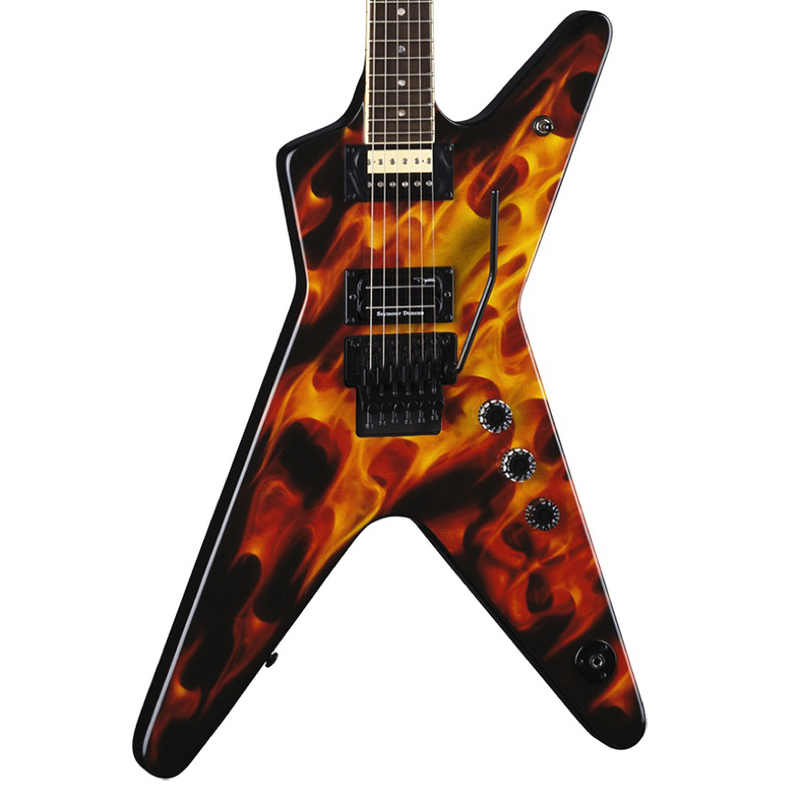 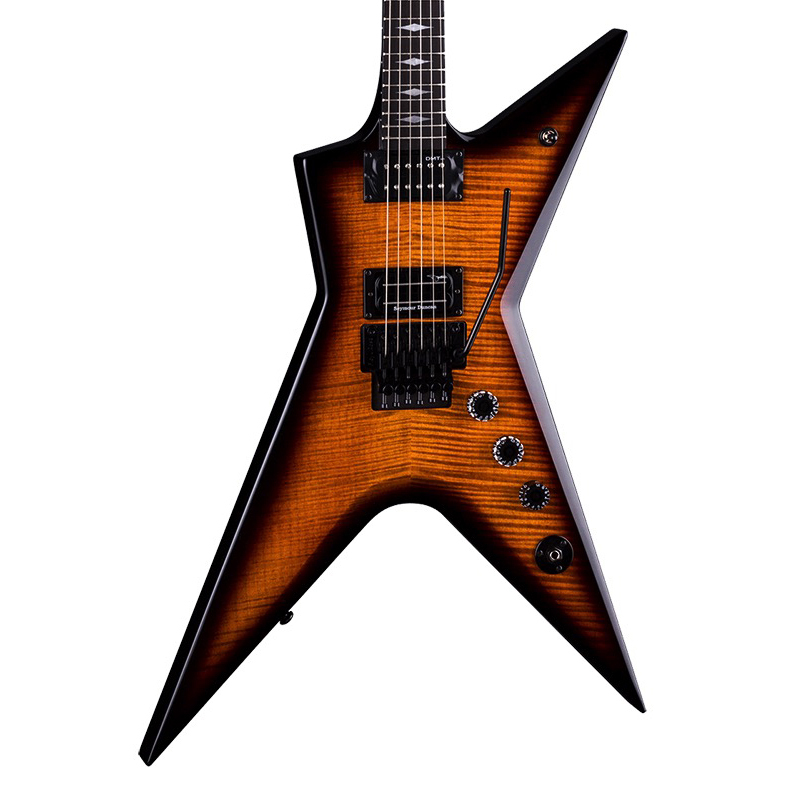 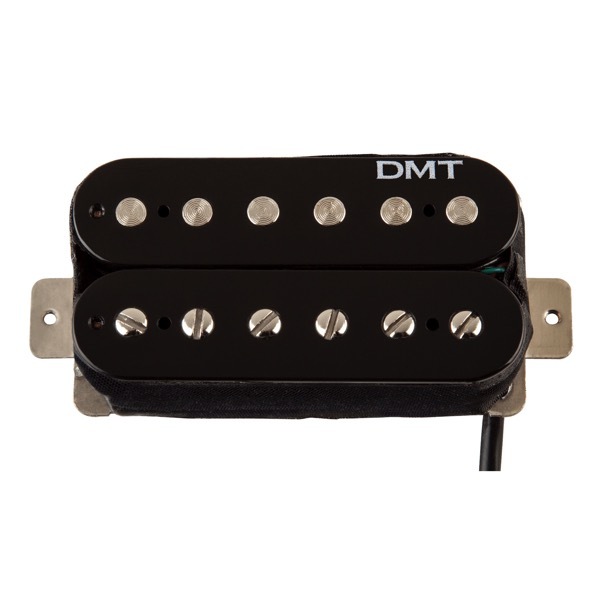 The Dean Dimebag FBD is the exact spec of his ML of the same name. 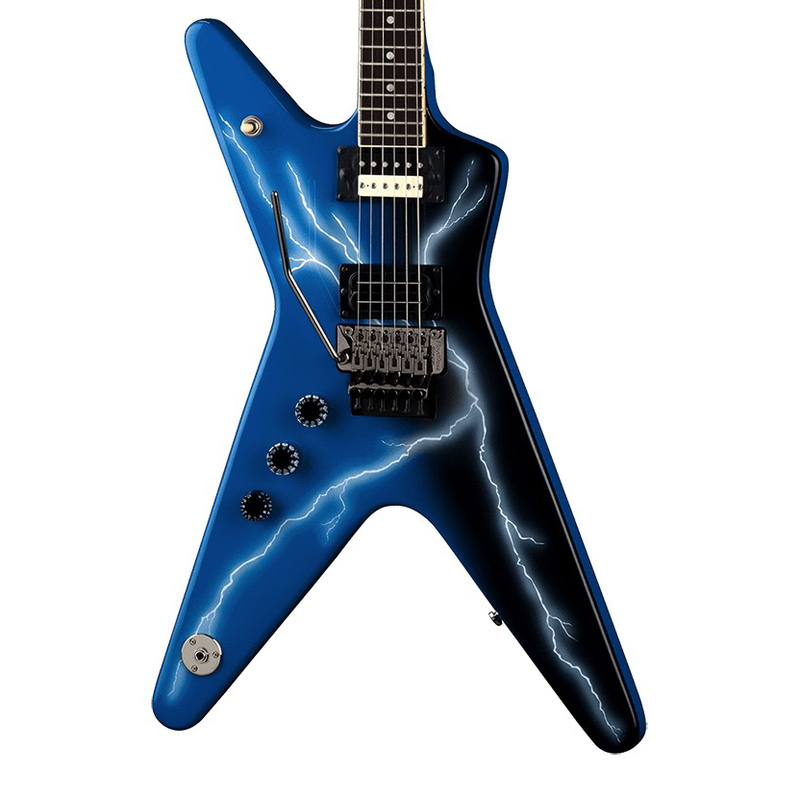 Its stunning fame maple top breaks through the classic Trans Brazilia finish for a visual that is perfect for not only fans of Dime but players who are looking for the perfect beast built for aggression with class. 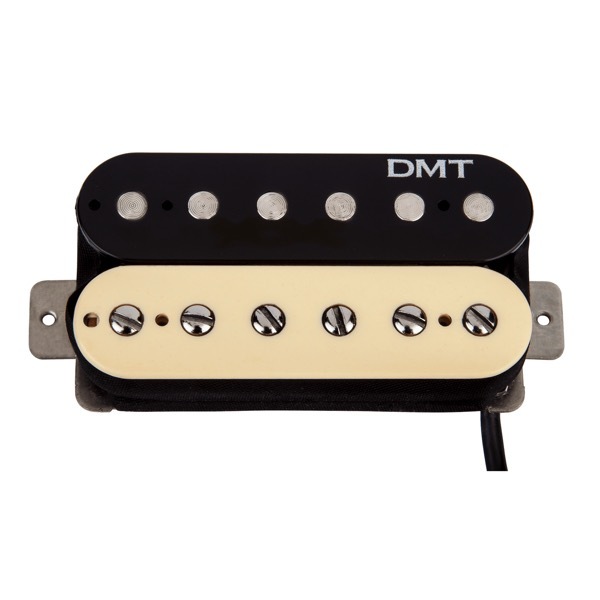 Mahogany body and neck loaded with the Seymour Duncan SH6 BKBK in the bridge and a DMT Design CRBK in the neck bring out a perfect balance of attack for rhythms and warm leads. Pau Ferro Fingerboard and mix matched hardware complete this quality masterpiece.